MEMBERS of the Salvation Army in Burton have been told they must move out of the building they have been using for decades, after they discovered in was structurally unsound. The headquarters on Mosley Street have been condemned following a survey which found major issues with much of the 140-year-old site. The group has been told it must be out of the building by the winter, leaving a desperate need for new premises. The survey, which was requested by Major Morris, showed there were numerous health and safety issues with the structure of the building, and issues with timber both in and outside. 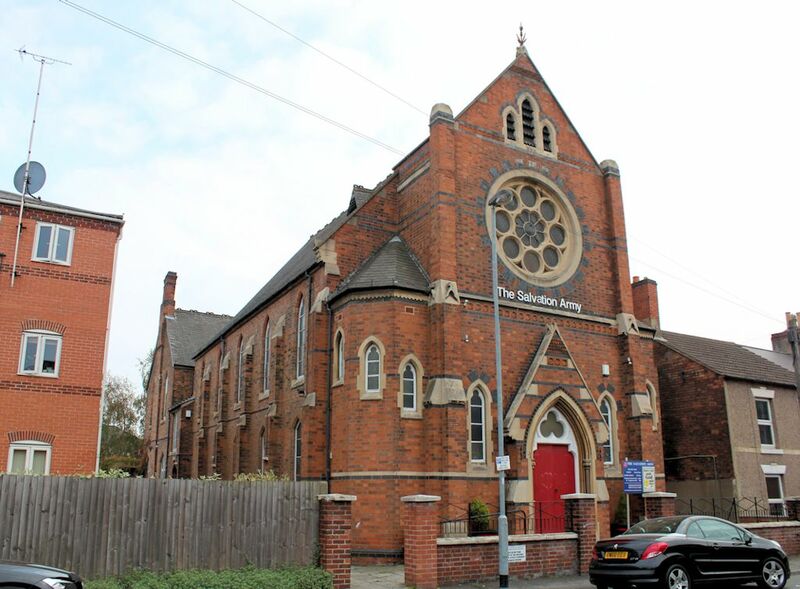 It has been estimated it would cost around £750,000 to bring the building up to standard, and the Salvation Army’s regional property department have decided it is not worth spending that much. The group now has to begin the hunt for a new site. “We have been told we are not allowed to be in that building for another winter, so by October we need to be out. We are in the very early stages, and we have got a number of different options. “We are hoping the church community comes together and works hard and prays hard and that we keep together in terms of where we are going and what we are going to do,” the major added. 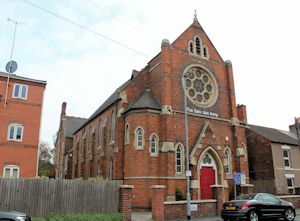 As well as the church, the well-used building also houses the independent Burton Soup Kitchen and works as a food bank. It hosts an over-60s luncheon club and fellowship club, and is the venue for a mental health support group and a youth club. “It is used by a lot of people. It’s an important place,” said Pete Coker, who uses the soup kitchen. It is hoped that a venue can be found which could support all these activities. Anyone able to offer any help should contact the major on 01283 563627.
the views of The Salvation Army.